Published on January 3, 2018 in Business. 0 Comments Tags: Aadhaar, Niti Aayog, Satoshi Nakamoto, Scott Stornetta, Stuart Haber. When Stuart Haber and Scott Stornetta initiated work in 1991 on a secured digital chain of blocks , they would not have envisaged the wider usage of this technology across industries and services . Their research found wider expression ,when in 2008 Satoshi Nakamoto , leading an anonymous group propounded the technology behind decentralized and distributed digital ledgers . Unfortunately , this technology found its use with Bitcoins , the crypto currency to begin with and this guilt by association delayed its acceptance by others until 2016 . Till then,it remained controversial because of its ability to run on the blind side of the regulatory framework . Published on January 1, 2018 in Business. 0 Comments Tags: CII, IIM Indore. I wrote a post in 2011 titled ” Day of the Generals ” in this site , [copied below] referring to an Initiative by the CII [ Confederation of Indian Industry ] in organizing the very first Army- Industry Partnership Seminar in New Delhi in 1996. 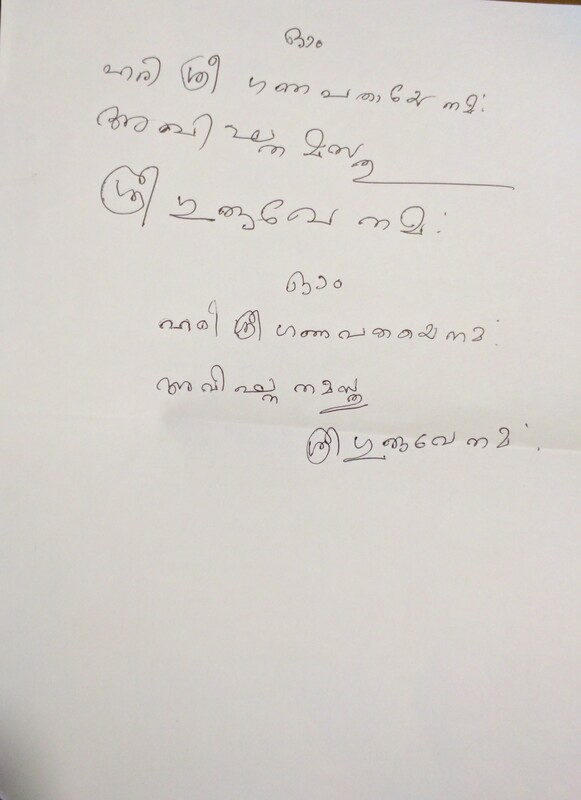 I had the privilege of reading a paper titled ‘ Share Our Brain Ware ” in this seminar. The focus of my paper was to brief the Industry representatives about the basket of skills available with Defense Service Officers which can be gainfully used by the Civil Industry , providing an opportunity to the service officers who retire at a relatively younger age [ in comparison to their civilian counterpart in the government] with a second career option,if otherwise qualified. During the interactions at the seminar, it was felt that the services HQ could arrange some management orientation programs under the Resettlement Directorate to ease such transition to the Industry Jobs. Today,Colonel Rajesh Gopal who is doing a certificate program at IIM Indore called on me to ask my help in arranging guest speakers for their program using my contacts with the Industry. I was very happy to note that a lot of ground has since been covered from 1996 in facilitating the Defense – Industry transition which we discussed way back in the CII seminar. 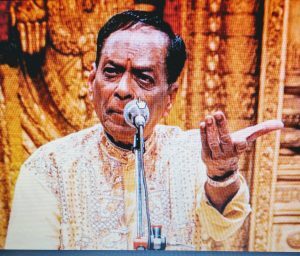 I learned from Col Gopal that 59 officers from the three services are undergoing a six months rigorous training at IIM Indore ,arranged by the Defense HQ and funded by them with part contribution by the participants [25 % ] for the benefit of those officers who have taken premature/regular retirement from the services. This program has gone on for some time and recognized widely by the Industry as is clear from the record of placements made so far after the training. This is really encouraging news. 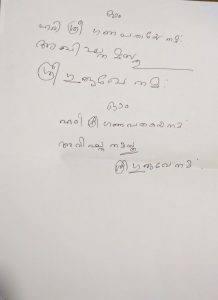 I promised Col Gopal that I will do my best in forwarding the profiles of the participants to Industry leaders whom I know at Hyderabad based on my interactions with them during the last twenty years. Published on November 6, 2017 in Book Review and Business. 0 Comments Tags: AI, Ben Pring, Cognizant, IoT, Malcolm Frank, Paul Roehrig. The 4th Industrial Revolution is around for the last couple of years – fueled by Data in place of Oil – and Artificial Intelligence [ AI ]. AI has become the all-pervasive driving force affecting the various institutions that drive the global economy and our lives in general. 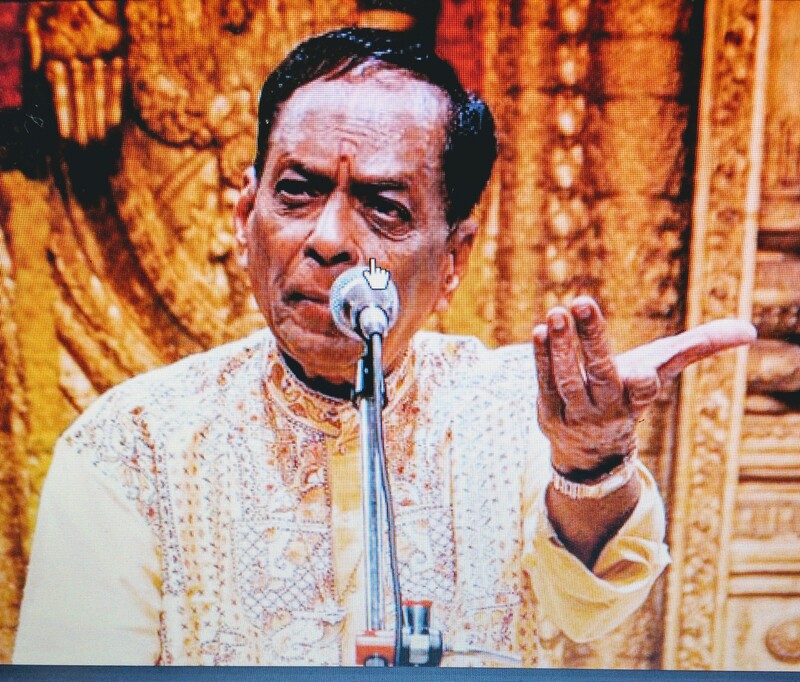 AI has moved out from the preserves of sci-fi movies and ‘futurism’ to our daily chores whether in the form of Internet of Things [ IoT ] , smart phones, assisted driving, e-commerce or even in our preferences , choices or mood swings. The serious apprehension of jobs disappearing fast and efforts to re-design them are real . This has affected the corporate business models in all industry verticals -defense, finance , stock trading, travel, logistics, space missions, communications, infrastructure , health care , medical diagnostics,and education. It is very timely that three senior executives of Cognizant [www.cognizant.com] , No 17 in Fortune Future List , competing in the digital landscape as a global leader in business and technology [ Revenue at $ 13.49 billion per 2016 annual report] , have come out with a book titled ” What To Do , When Machines Do Everything – a very valuable field guide for practitioners all over the world. The authors , Malcolm Frank , Executive Vice President , Strategy and Marketing , Paul Roehrig , Vice President -Strategy and Marketing in Cognizant’s Digital Business and founder of the Cognizant Center for the future of work and Ben Pring who leads the Center for the future of work , three thought leaders collectively bring to the table vast practical knowledge of many years of relevant experience in this field. 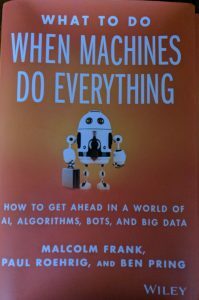 The book proposes an action plan to industry leaders at all levels , providing valuable rules of thumb, insights and guidelines to thrive in the new era of intelligent machines. The 12 Chapters deal with the impact of Machine Learning and AI in today’s job design and Corporate Strategy and Business Models and propose a 5 part business model with the acronym AHEAD – Automate – Halo- Enhance- Abundance – Discovery . AUTOMATE denotes the need to outsource all rote and computational work to machines, HALO talks about the need to instrument products and people and leverage the data exhaust they create – the Code Halos , ENHANCE works to treat the computer as a colleague that can increase your job, productivity and satisfaction , ABUNDANCE covers the opportunity to open new markets as a result of the man-machine collaboration , and DISCOVERY tell us how to leverage AI to conceive new products, services and new industry through Innovation at the velocity and scale of AI combined with R&D . Chapter 1 introduces the topic and the proposed business model AHEAD treating AI as Systems of Intelligence , Chapter 2 explains how we can turn about the feared ‘Stall ‘ scenario to one of Growth by understanding the new machine and situating it in the right business models , Chapter 3 tell us how to get AHEAD with the new model at the time of ‘Churn’ in the existing business , Chapter 4 explains the new machine in detail terming the Systems of Intelligence as a Software that learns with a massive hardware processing power coupled intelligently with huge amounts of data and human inputs. Chapter 5 talks about the new raw material – Data [ Data is the new Oil ] and how we can leverage business analytics to turn the data into meaning . Chapter 6 to 11 explains the business model AHEAD in detail cautioning how to avoid the various traps on the way, to treat Automation as a means to an end, to instrument everything and change the game when dealing with Code Halos , treat winning with Data as the No 1 competitive game in nearly every business , how to amplify human performance with the new machine and double down on being more human to allow us to focus on what we do well [ empathy , relationship building and making sense of complex situations] , and find 10x opportunities with the new machine. Chapter 11 advocates for fresh ideas through a process of Discovery to manage Innovation for the Digital Economy. Chapter 12 summarizes the key learning and calls for Action at all levels. There are three prevalent views on AI , the Dystopian – we should fear our pending robot overlords , the Utopian – everything is awesome and technology will be the answer , and the Pragmatists – the future can be good if we make smart ,practical decisions. The authors side with the Pragmatists and tell us to go out and invent the future,and not predicting it , hand in hand with the new machines. 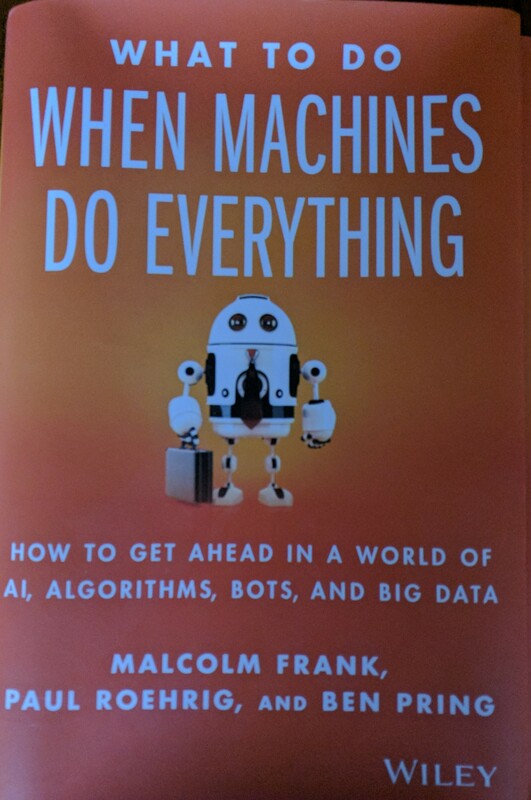 The book is well researched and eminently readable with a number of live case studies from many industry verticals and fills in a need for a practitioner’s field guide on AI . Pages 235 , Published by John Wiley and Sons,New Jersey , Price $28 in USA , Copyright 2017 by Cognizant Technology Solutions U.S Corporation. Alice’s Restaurant at Woodside, California – The Biker’s Choice! Published on October 31, 2017 in Uncategorized. 0 Comments Tags: Alice Taylor, Arlo Guthrie Song, San Mareo County, Skyline Boulevard. 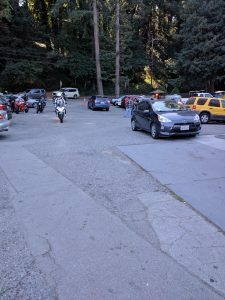 The West Coast of the US and the mountain roads originating at many places on the coast line are a biker’s dream. The good roads and the rugged terrain offer the bikers a wide choice to enjoy their rides. There are many places on the route to refill, relax and enjoy some good food, either on the go or over a sit down meal. 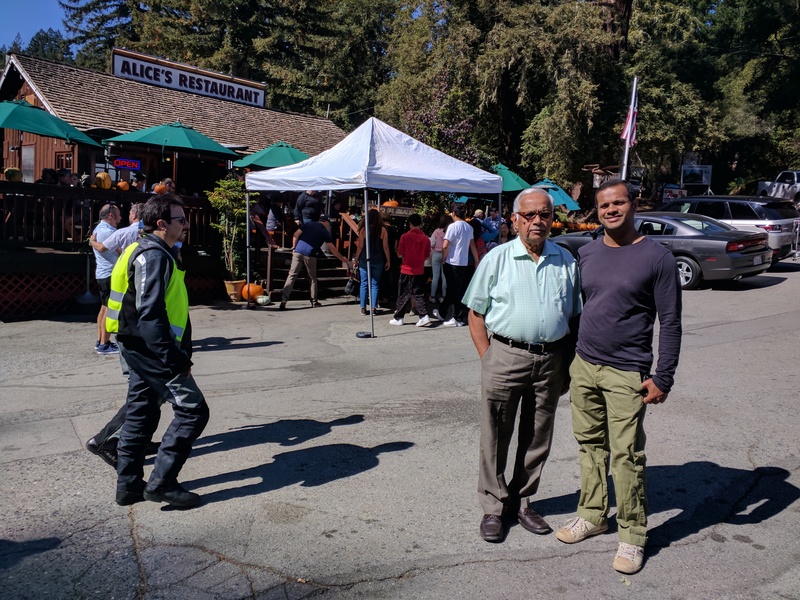 Alice’s Restaurant, on Skyline Boulevard, on top of the Woodside Mountains score very high on most of these counts – a truly great place, not only for the bikers but also for other tourists or travelers like me and my family who decided to take a detour from the main highway, on the strong recommendations of our son Raghu while returning to San Francisco on 15 October 2017 after a tour of Carmel-on-the Sea to the South. Woodside in San Mateo County is rich in forestry and lumber is a big business there. A wooden building to support the logging industry came up at a tri-junction (then called the Four Corners) on the present day Skyline Boulevard in 1900. This store got converted to a small restaurant in 1950. 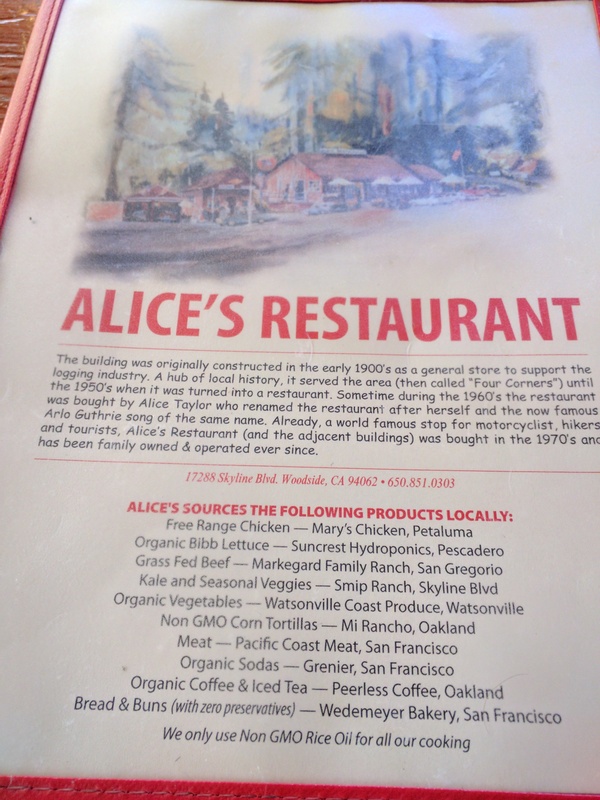 In 1960, Alice Taylor bought this restaurant and named it after herself. 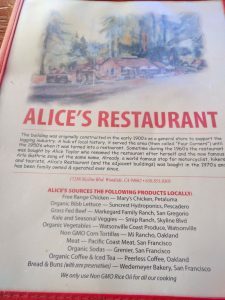 Alice bought the adjacent buildings in 1970 and runs it as a family concern. 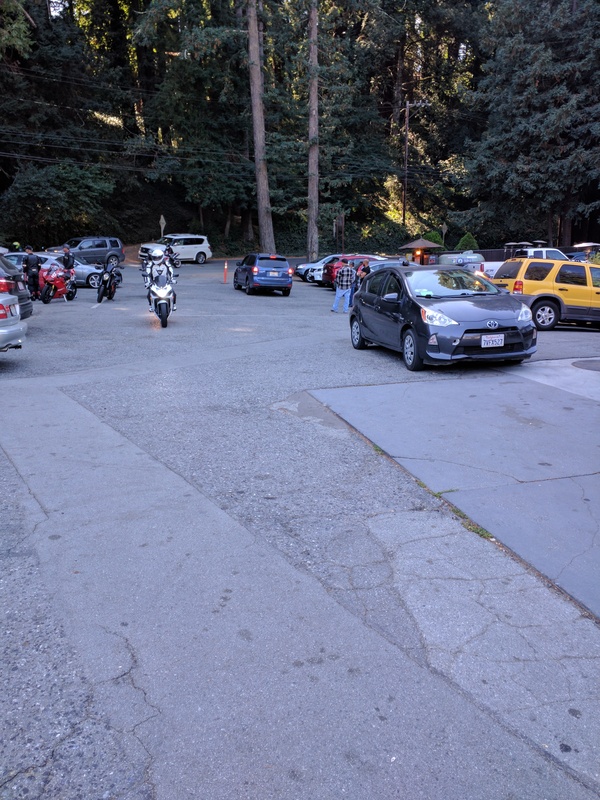 The restaurant is now one of the most popular choice of the motorcyclists who stop here in large numbers for rest, food and for refills of gas. There is also a famous Arlo Guthrie song by the same name. 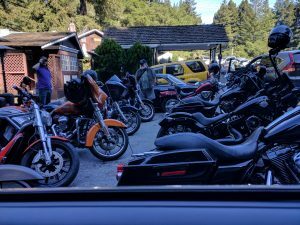 If you are a biker/ motorist, the restaurant is about an hour’s drive from San Francisco via State Highway Route 1 on the Pacific Coast up to Half Moon Bay and from their following the mountain roads on Route 92 and then Route 35 to Skyline Boulevard. You can also go via Route 280 /Route 101 from Woodside and take the mountain road on route 84 to reach there. After waiting for almost one hour, there is always a big crowd there, we could move inside a nice wooden cabin and seated comfortably. They also have an outside area with green umbrellas for service. The restaurant offers a mix of American and Mexican food and has a well stocked bar. The cuisine consists of soups, salads, omelettes, burgers, sandwiches and desserts. We had some good wine and went for burgers, omelette and sandwiches. The food was delicious and the service top class. Attached is a You Tube Video link titled ‘The 100 Mile Meals – Alice’s Restaurant. It was nice to experience the buzz there with so many bikers moving in quick succession. This is perhaps one of the few restaurants with a gift shop selling T Shirts and other branded merchandise on Alice’s Restaurant theme. There is also a gas station adjacent to the restaurant.